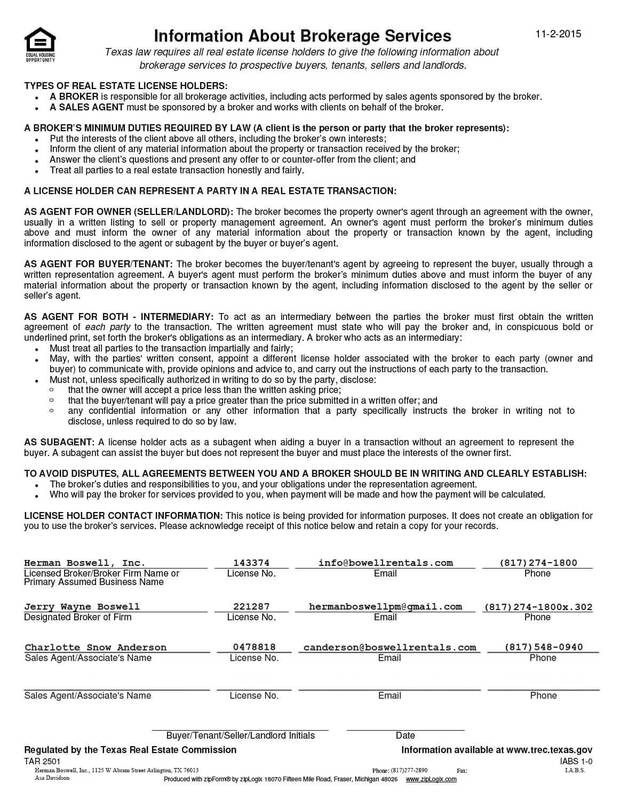 Kennedale Texas - Does HBPM have homes for rent near me? 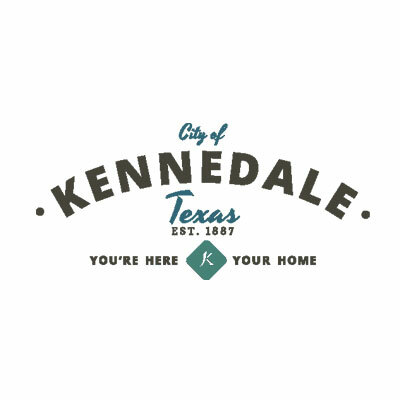 Kennedale Texas is a city in Tarrant County, Texas, United States. The population was 6,763 at the 2010 census.